The University of Houston guarantees tuition and mandatory fees will be covered by grant assistance for new in-state freshmen with family incomes at or below $50,000, who meet certain academic requirements. 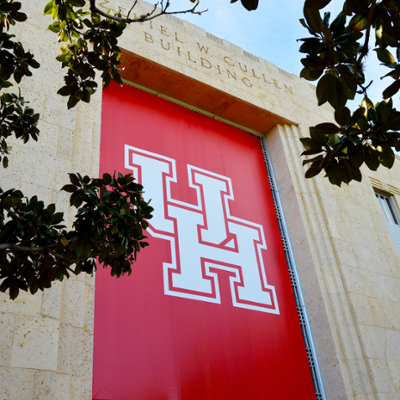 The Cougar Promise is the University of Houston's promise to low-income families that college is accessible to their children and financial aid will be available to them. Eligibility is determined when a student has completed a FAFSA listing the University of Houston and has been admitted for the 2019-2020 academic year, both by Jan. 15, 2019. Students who miss the deadline will be awarded the Cougar Promise based on the availability of funds. A separate application is not needed since Cougar Promise is comprised of various gift aid sources for which the student is eligible. Gift aid is aid the student does not need to repay. The Cougar Promise guarantees tuition and mandatory fees will be covered by grant assistance to qualifying students for up to four years, as long as students continue to meet the eligibility criteria and maintain a cumulative 2.5 GPA. Cougar Promise awards are primarily comprised of Pell and TEXAS Grants, with institutional funds added as needed to cover tuition and mandatory fees during the fall and spring terms only.